Been using this parka more than a year know, and I take it everywhere with me. During cold days I zip in the polar fleece, nothing better than this parka. I even use it when driving to work on my motorcycle. Not a single drop of rain passes trough its outershell. I also bought the matching pants with it as well, best buy I did in a long time. Maintenance wise, just pop it in the washer, low temperature, no softener, afterwards in the dryer and good to go for the next few months. 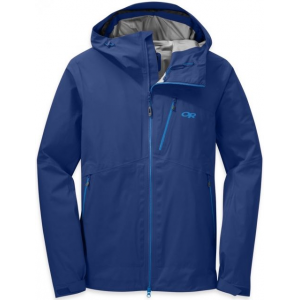 Cabela's EXV Parka is a parka with hood, utilizing both a Gore-Tex inner fabric and treated outer nylon shell to provide breathable water resistance. It is similar in concept and function to the U.S. military's ECWS parka. 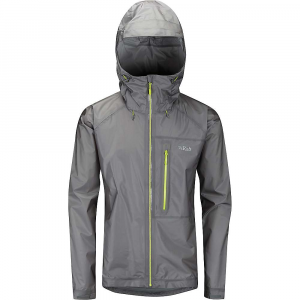 By itself the EXV is really a lightweight rain jacket (naturally, with more length than most jackets). 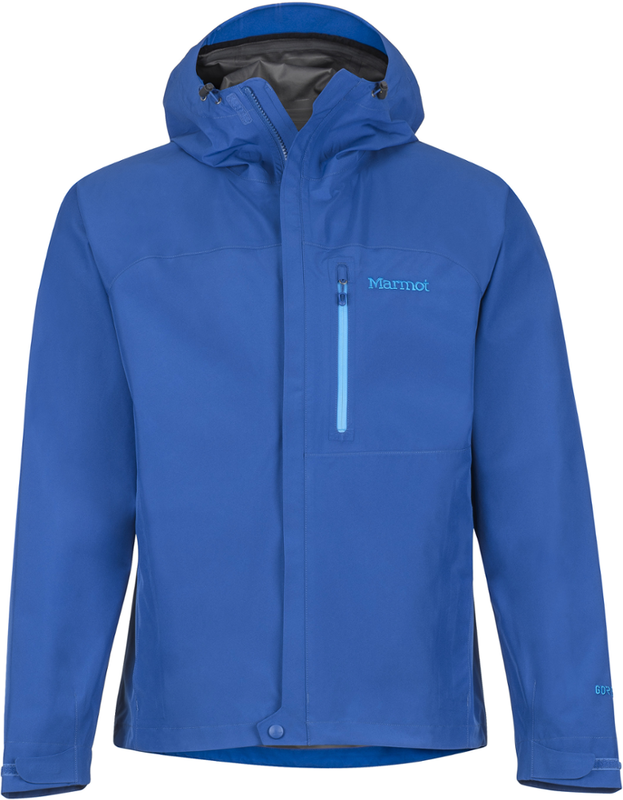 However, it is designed to be fitted with an optional Polartec fleece liner which I also bought that converts the jacket into a very comfortable and truly warm cold-weather parka. I found the parka to run very much on the large side even when considering one is wearing additional layers, so beware when ordering by chest size only. 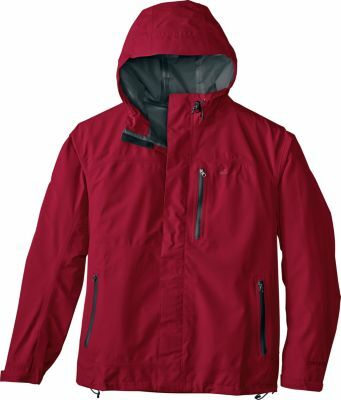 Cabela's offers a tall version which is great for people needing extra length on the sleeves and bottom of the parka. 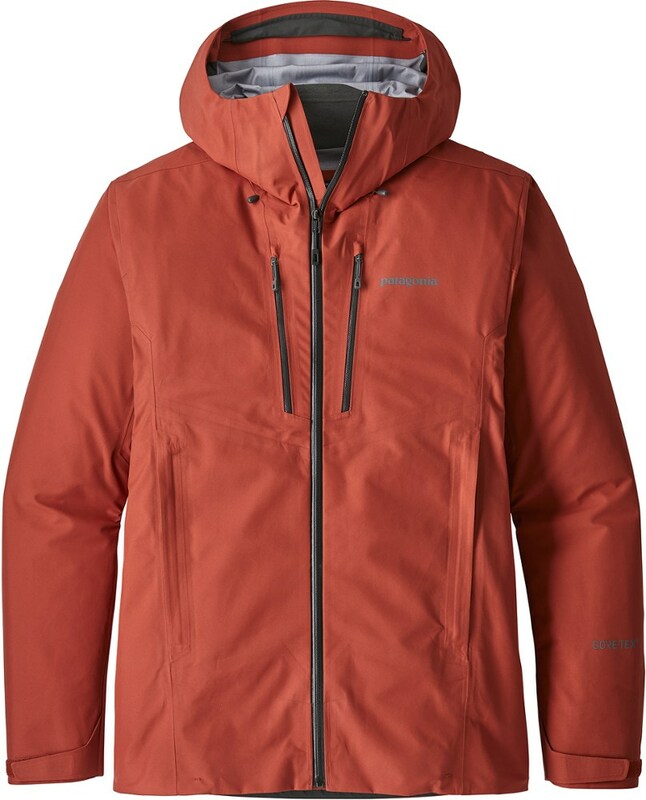 The only real negative of this parka is that is does not offer a waist position cinch or drawcord to tighten the parka around your middle, though there is a drawdcord fitted to the bottom edge of the parka. 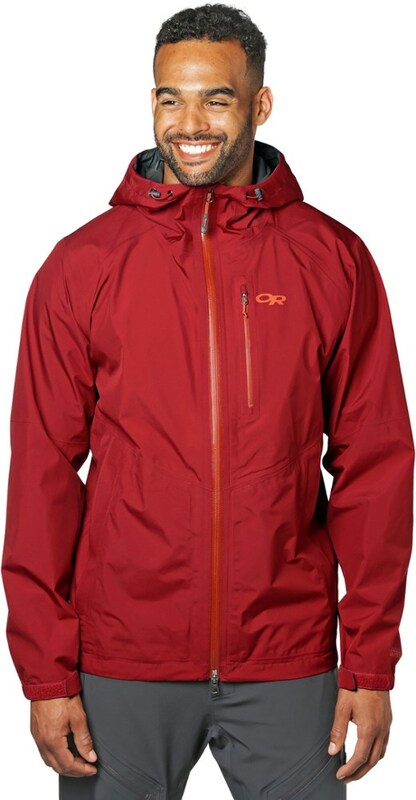 The Cabela's EXV Parka is not available from the stores we monitor.